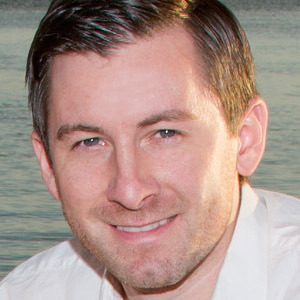 Matt Kiernan has over 8 years of marketing experience, having worked with brands including Orbitz.com, LendingTree.com, the Department of Defense and S.C. Johnson. Matt formerly ran the marketing team at mobile payments startup LevelUp, where he grew LevelUp's user base from 0 to over 1.5 million. Matt currently runs his own marketing & web development consultancy.